Too loud? Not loud enough? Never again will this be a problem! 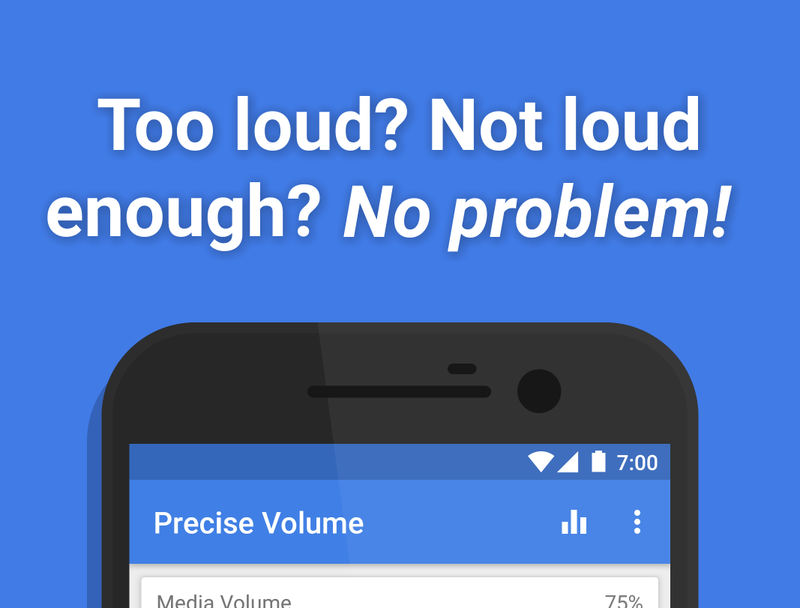 Precise Volume overrides Android's default number of volume steps, (15 on most devices) giving you up to 100 different volumes. PRO users can have up to 1,000,000 volumes. This app enables the use of the LG V10's high fidelity ESS DAC/AMP output mode for any app on the phone, not just the built-in music app. 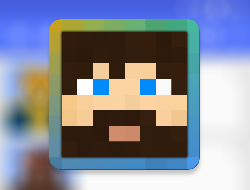 Use this app as your central hub for editing and creating Minecraft Skins! Featuring a fully-featured custom-designed skin editor, this app will help you to create top-notch skins on the go! 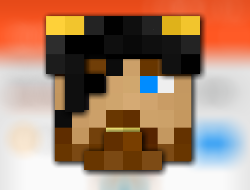 Skin Pirate for Minecraft lets you steal other peoples' Minecraft skins for use in either the Pocket Edition or PC versions of Minecraft. 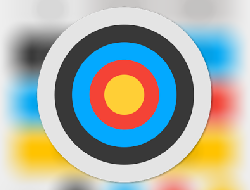 This app was created as a joint project started by both TDS200 and I. TargetTracker - NASP Edition is an archery scoring and tracking app designed specifically for archers who shoot in the NASP program.